This Clipper Mini Lighter comes with a matte finish that's fuzzy like a peach; a pleasure to hold and use. Only 2.5 inches tall by 0.5 inches in diameter so even more pocket friendly than full size Clipper lighters. Love these lighters. The butane seems better than the popular lighters that start with a B. I like having a couple in my pocket and give one away every now and then. They are very cool. A clipper's glory shines through regardless of size. I don't know about everyone else, but clipper has always been there for me every time I've needed it. 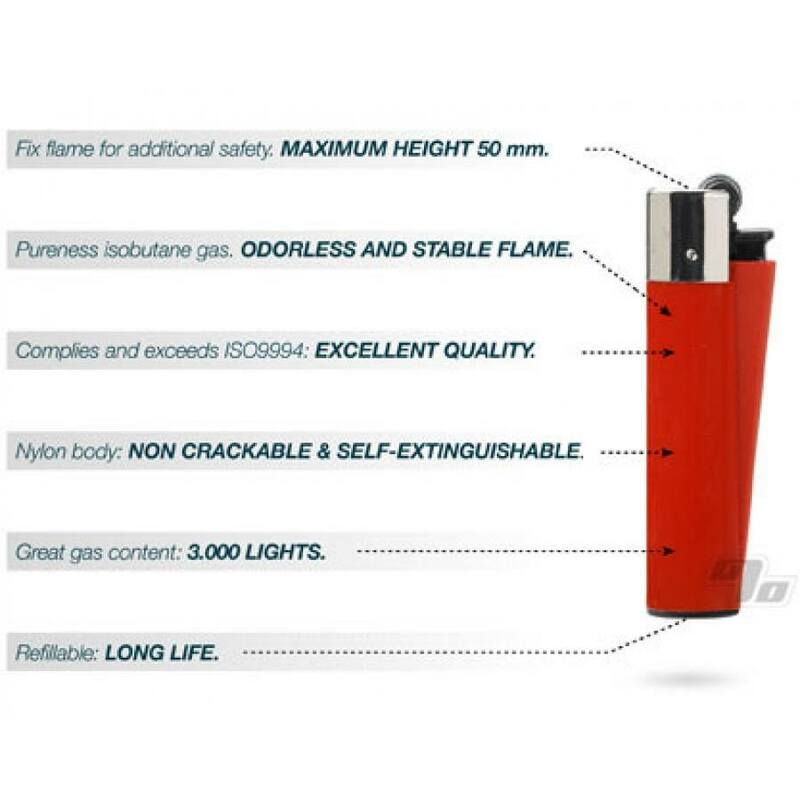 With its various uses, included tool, and round bottom, this lighter is any mans dream come true. Durable, light, interesting look, and reliability. 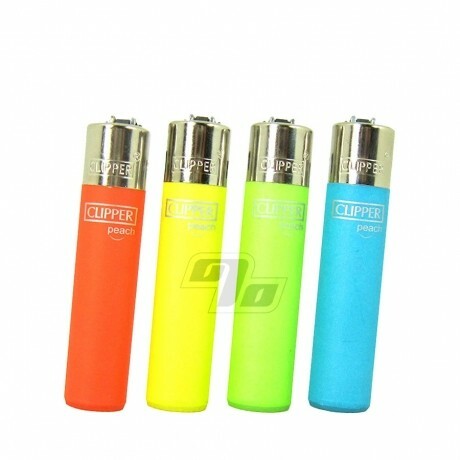 Clipper.